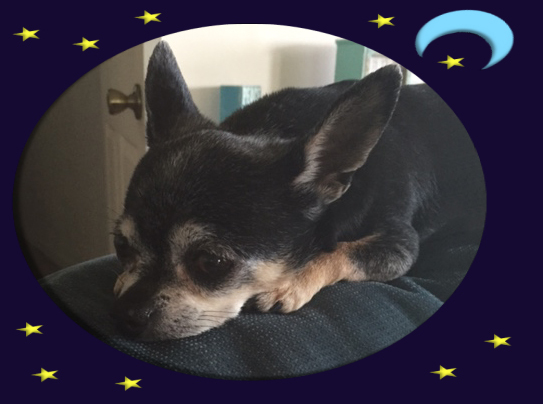 Tia is over the Rainbow bridge and running free with a healthy heart and body again. Our little Tia was so loved by her Mom and Dad and by me. Tia had something of an "attitude" but she really was perfect for the three of us. We are missing our little girl but oh the joy she gave to us.